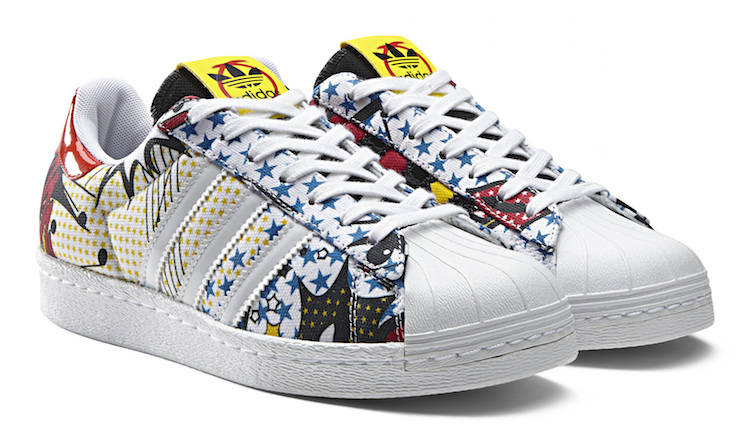 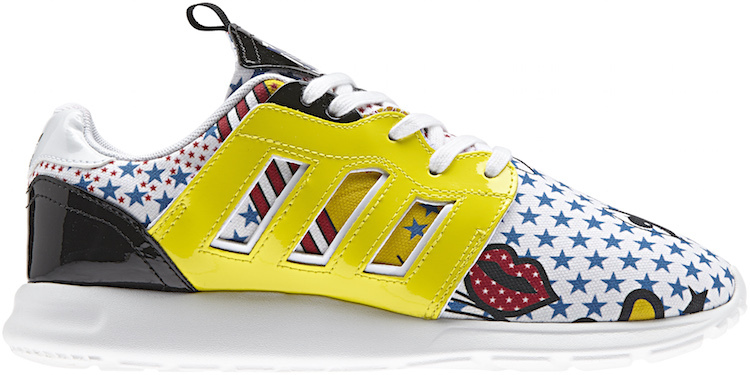 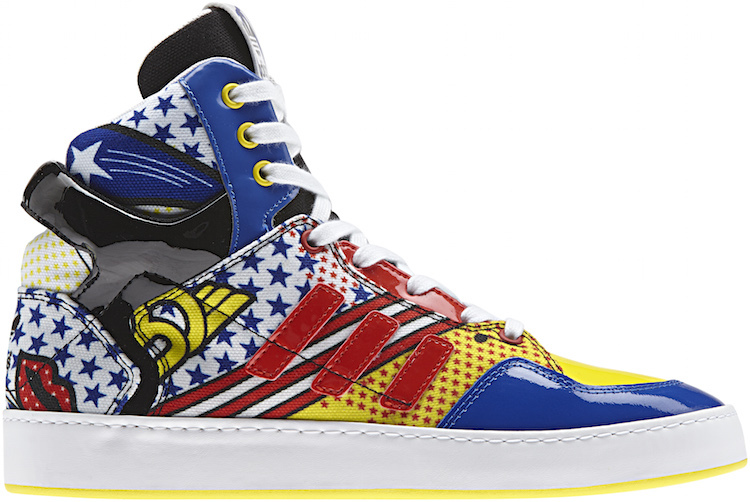 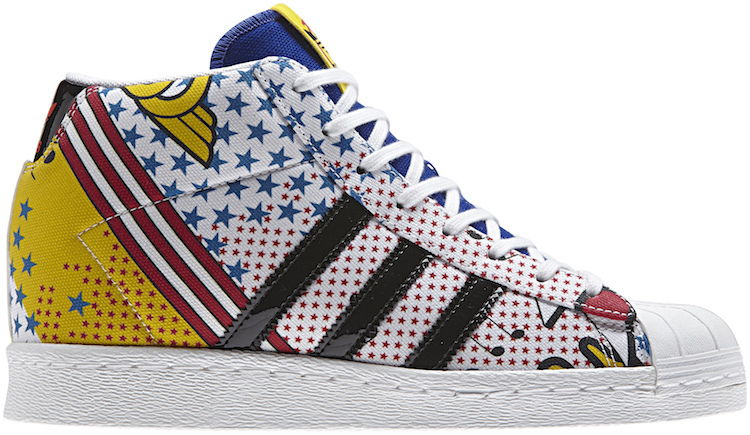 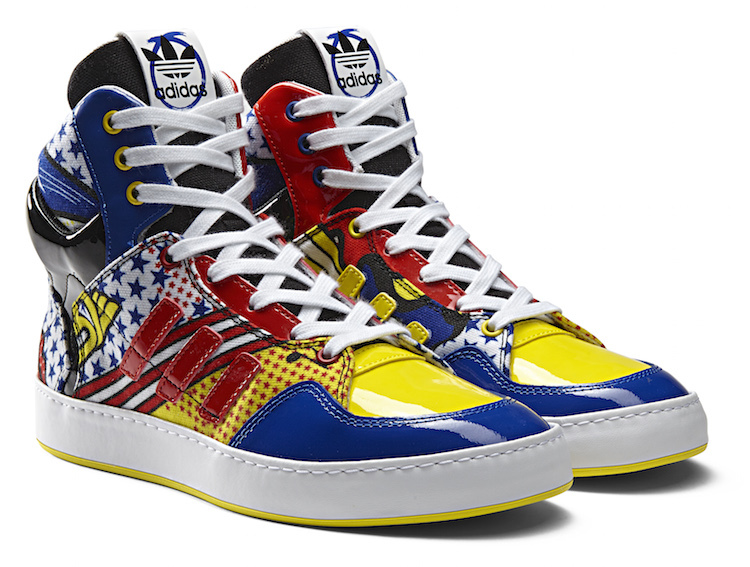 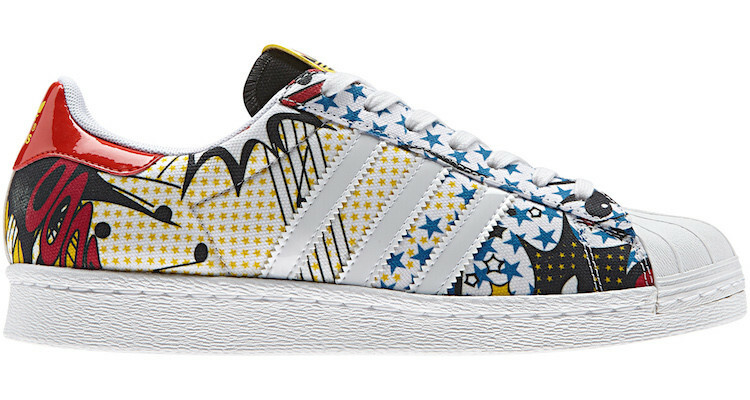 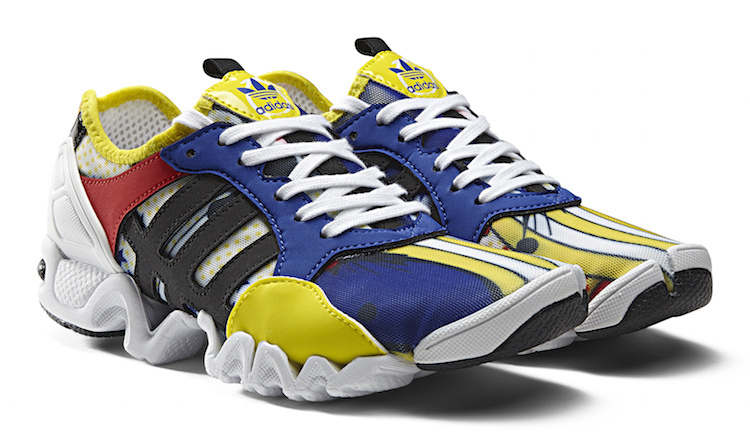 Rita Ora teams up with adidas Originals to deliver some comic book inspired kicks in five different varieties. 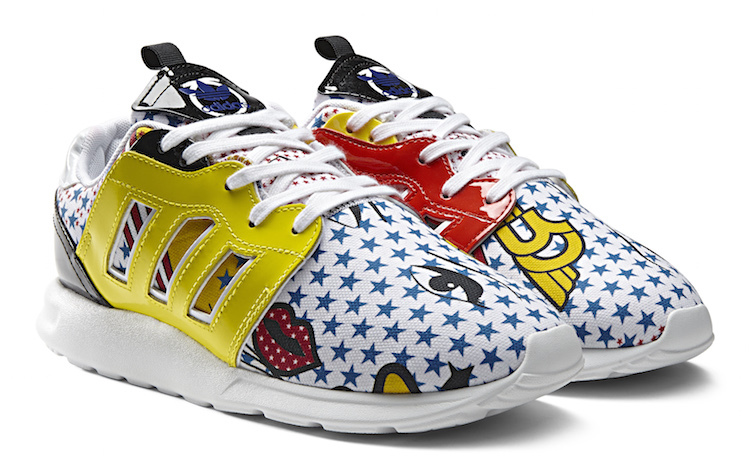 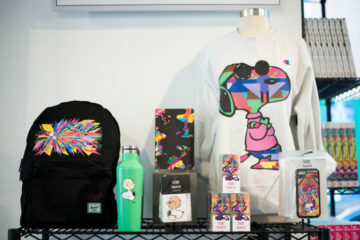 With bold, bright colors and playful graphics, these are are giving off heavy summertime comic convention season vibes. 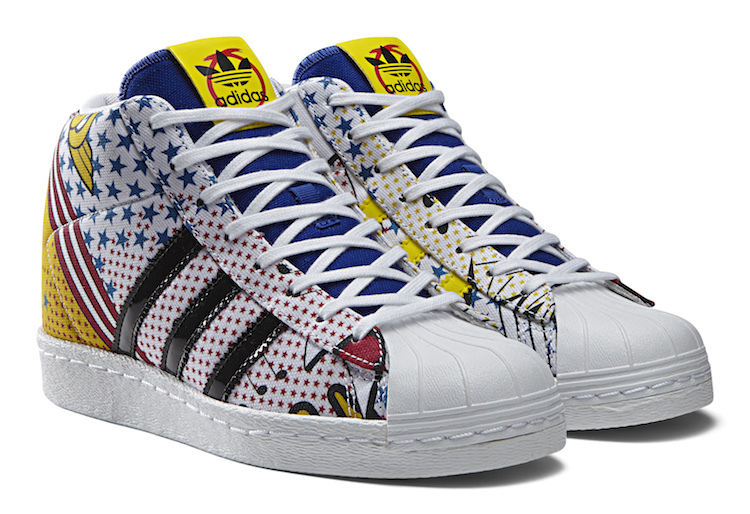 Take a look at the Rita Ora X adidas Originals “Super” Pack below along with the Rita Ora X adidas Originals Spring/Summer 2015 video lookbook.